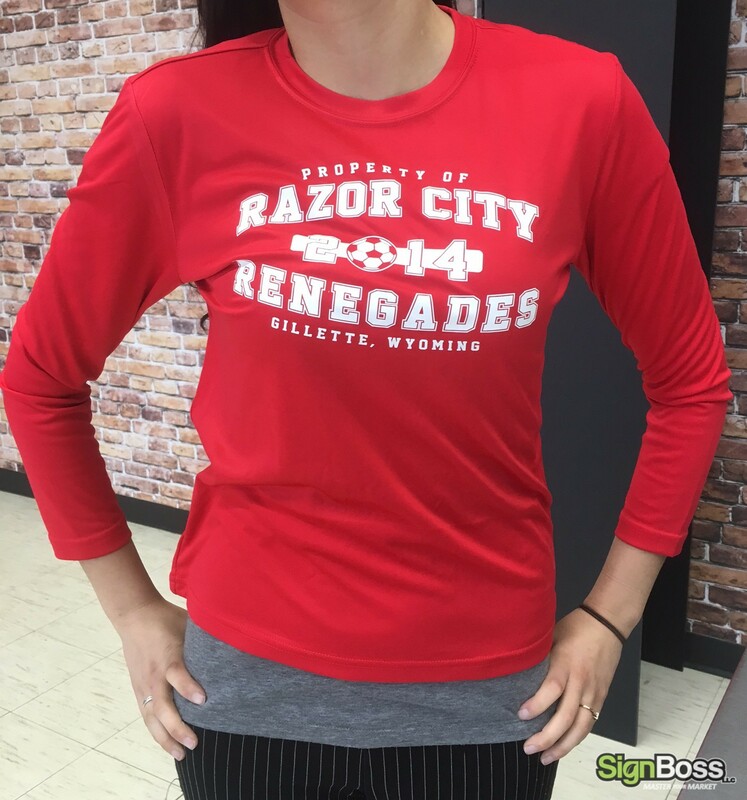 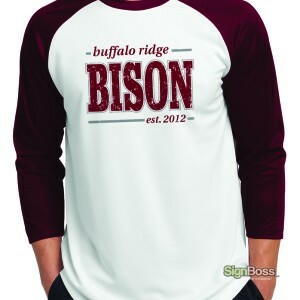 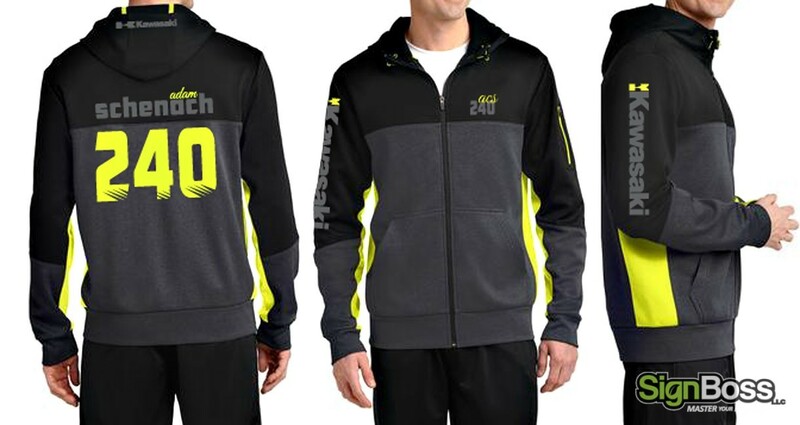 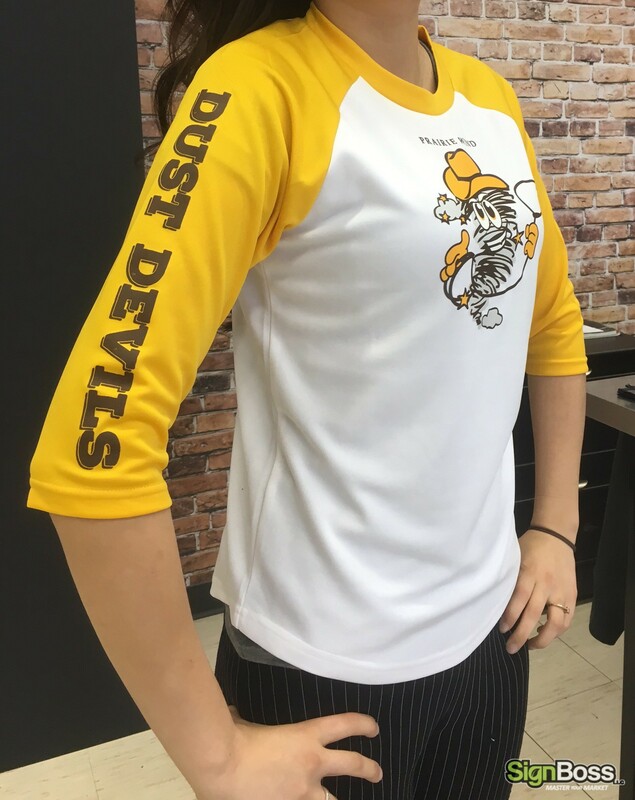 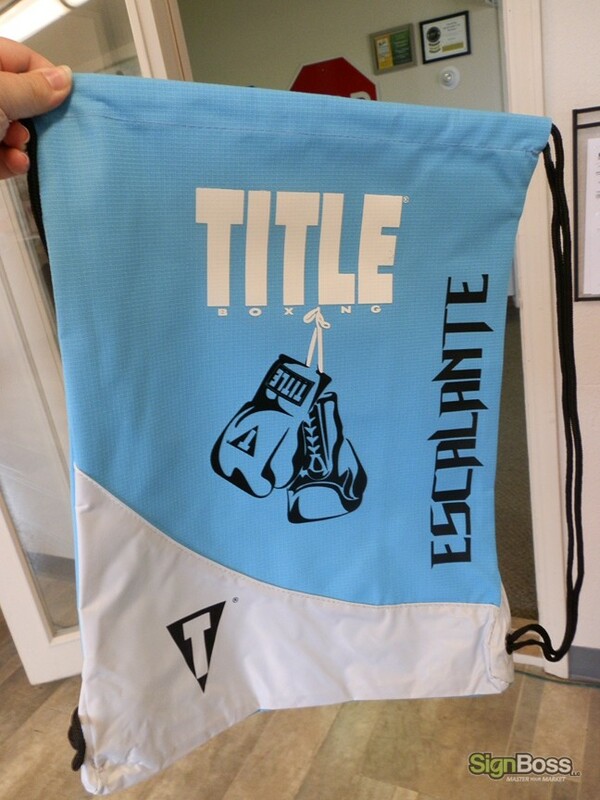 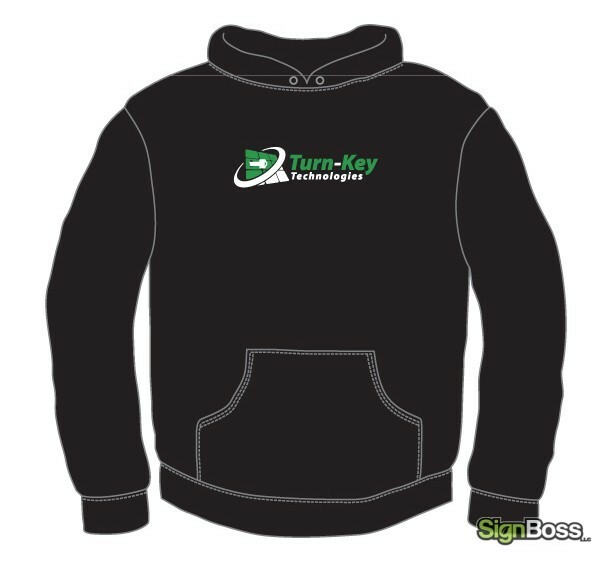 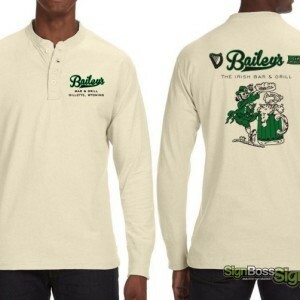 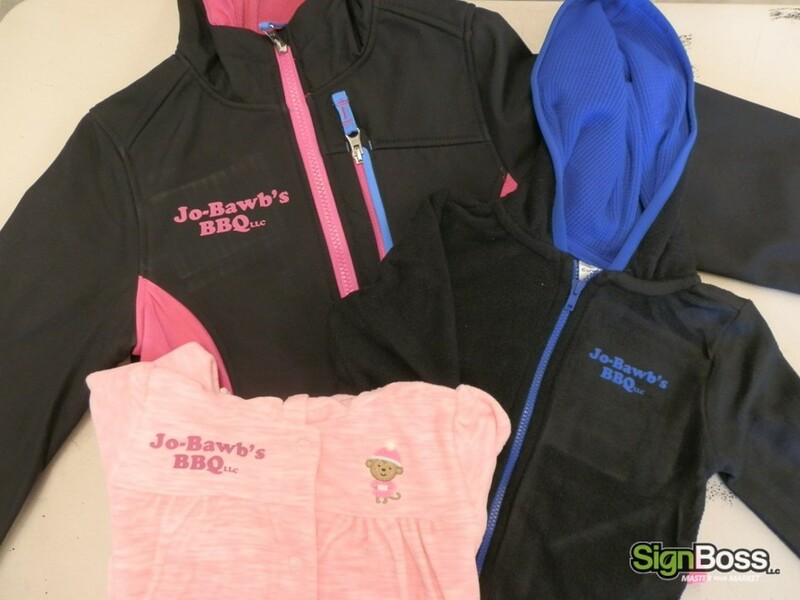 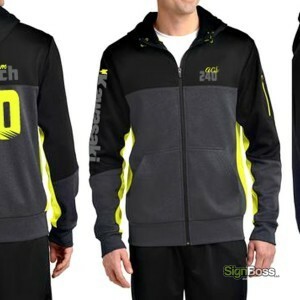 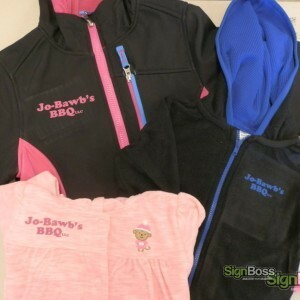 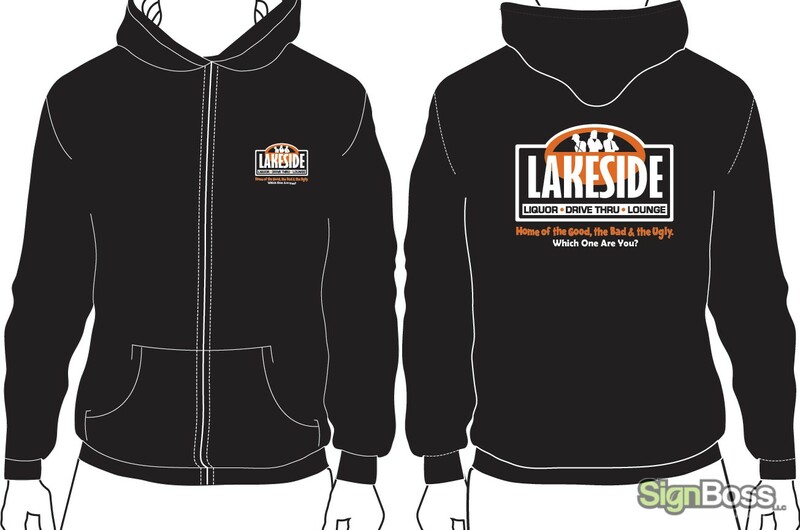 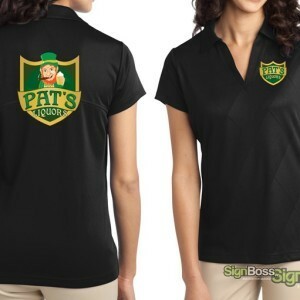 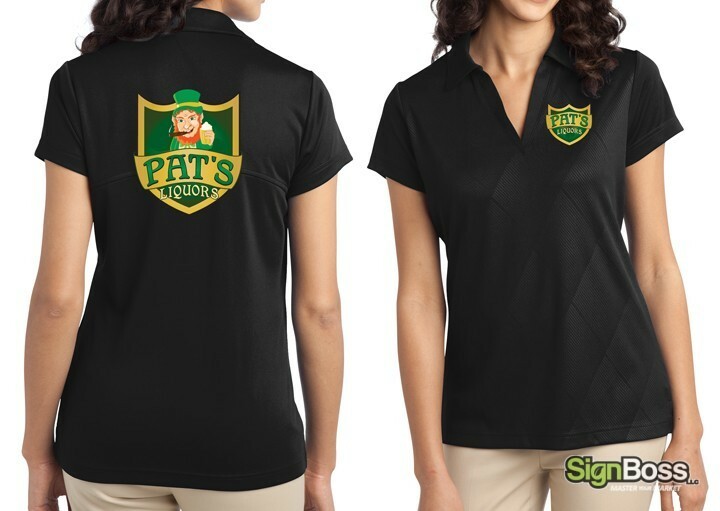 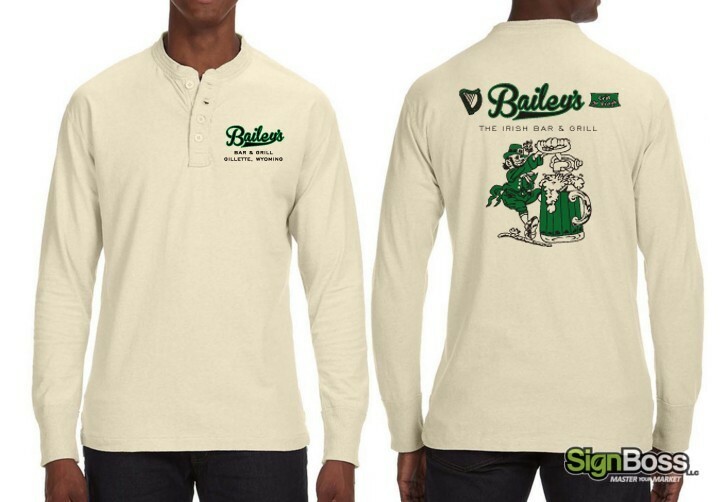 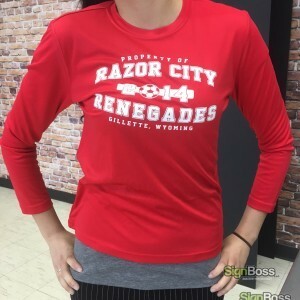 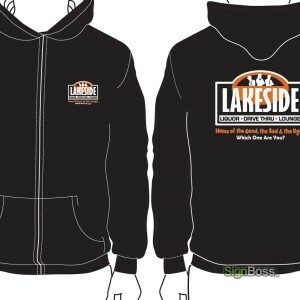 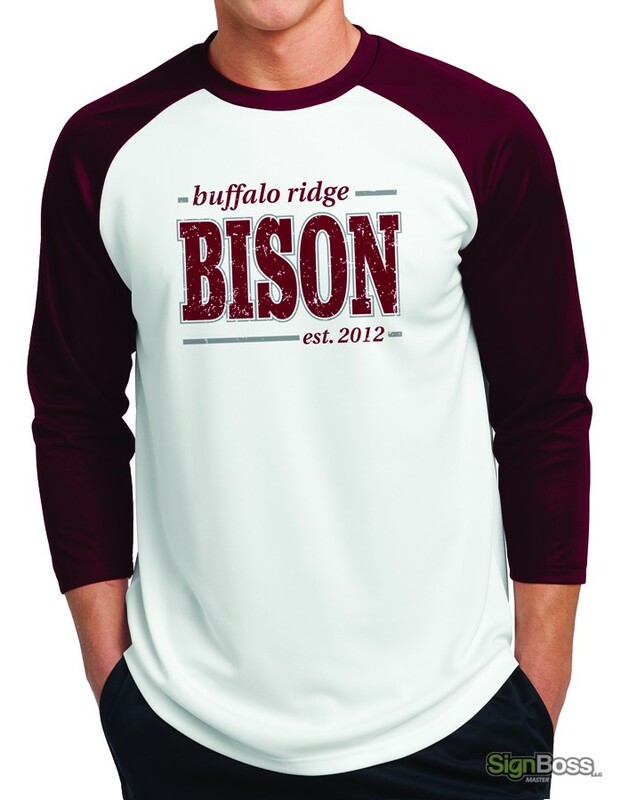 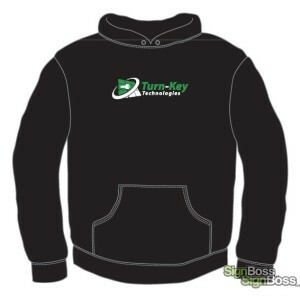 SignBossLLC can do a variety of custom apparel including tee shirts, sweatshirts, jerseys, backpacks, beanies, totes, vests and many more. 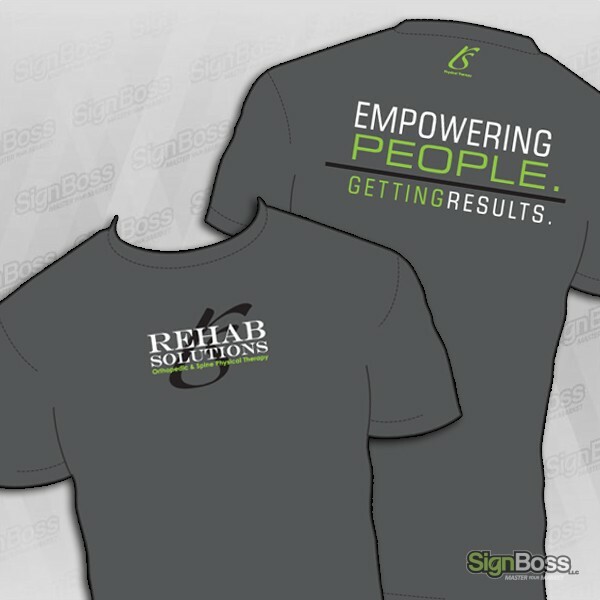 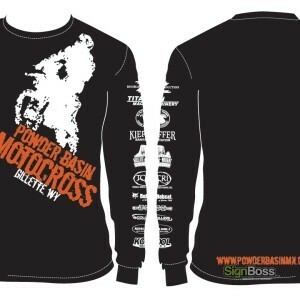 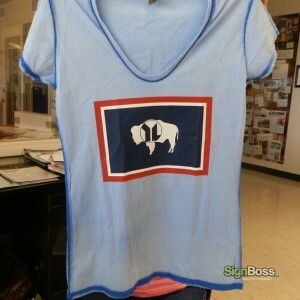 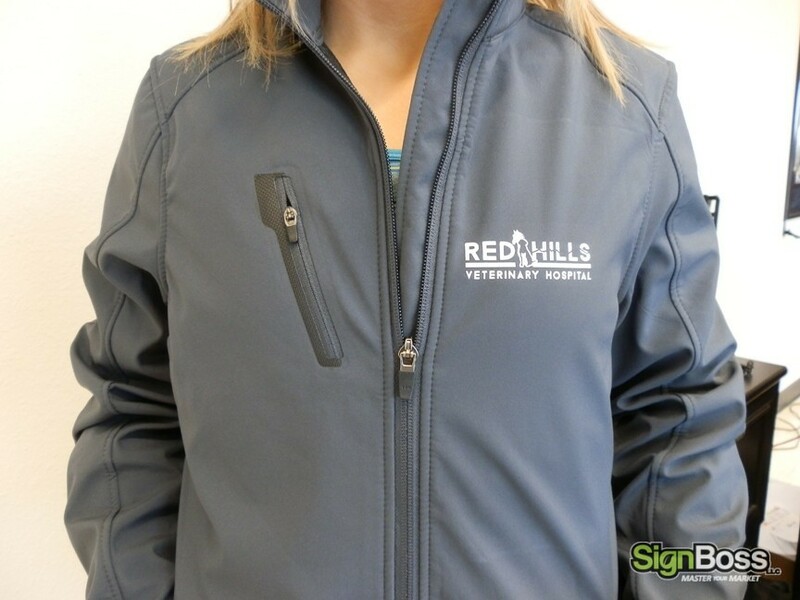 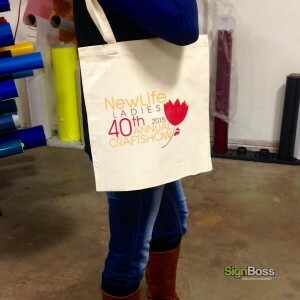 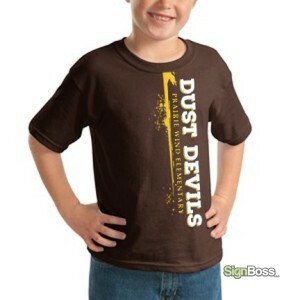 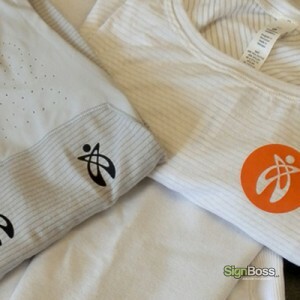 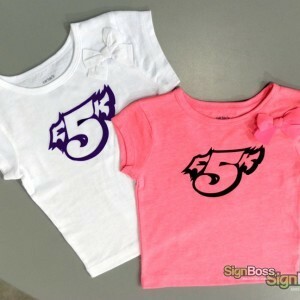 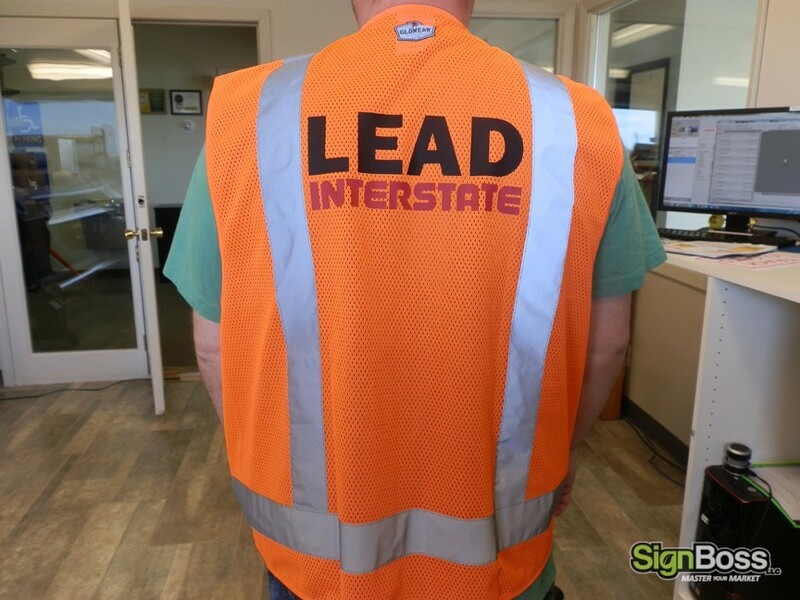 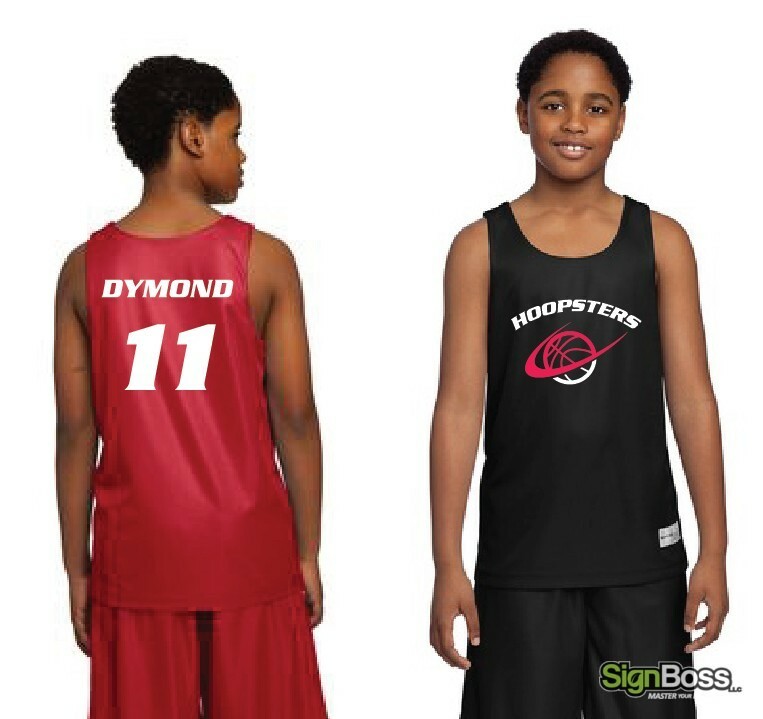 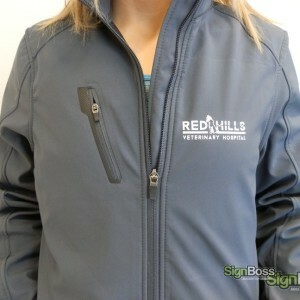 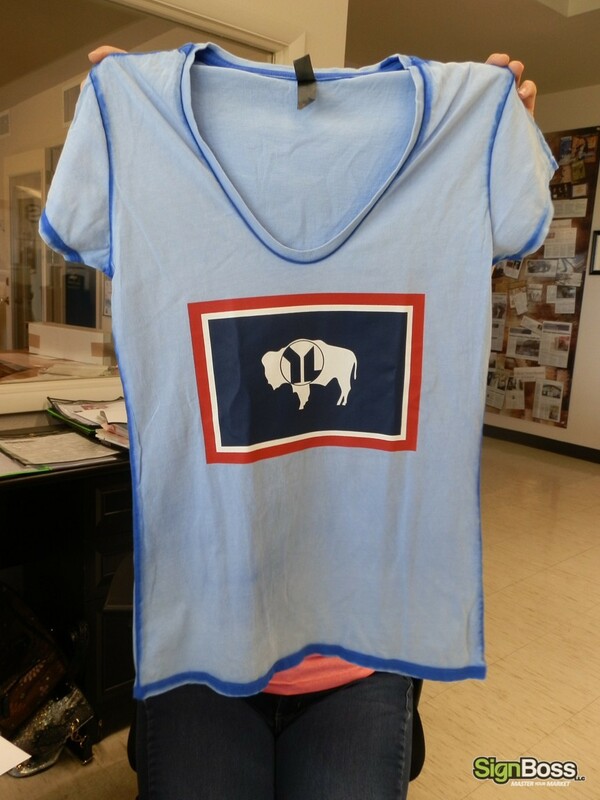 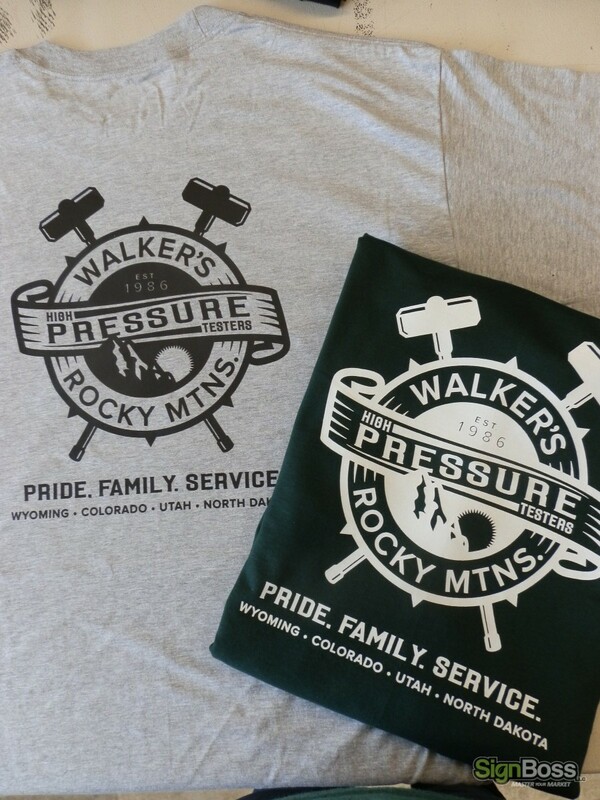 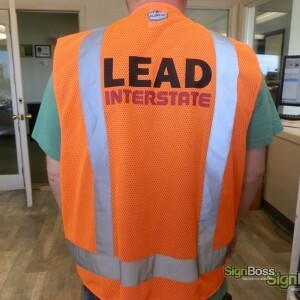 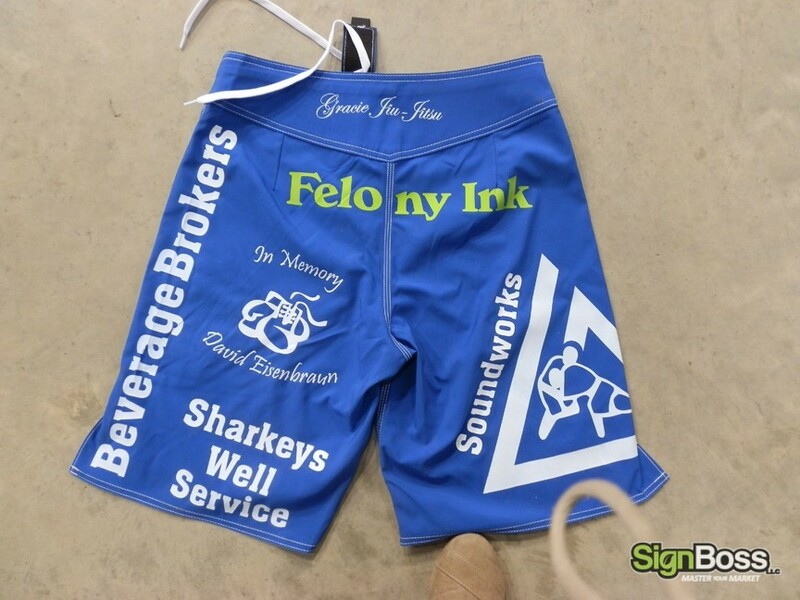 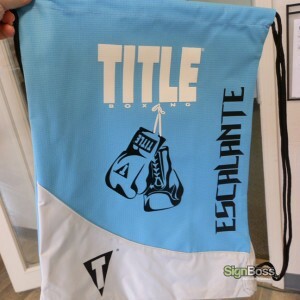 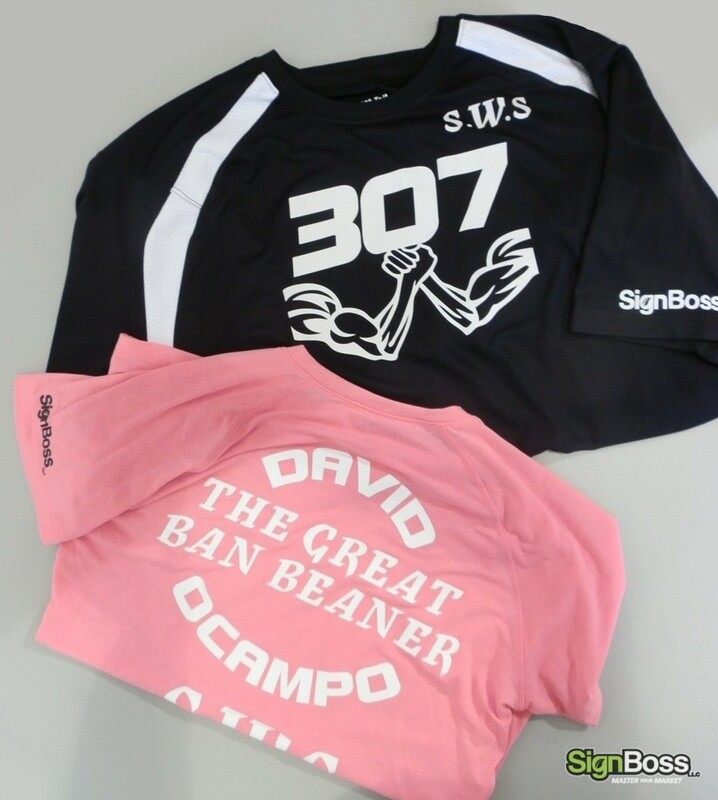 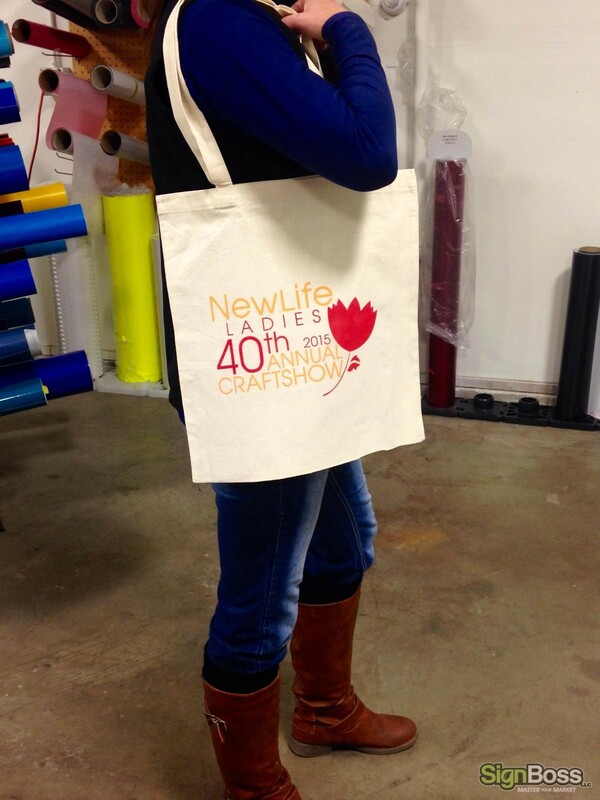 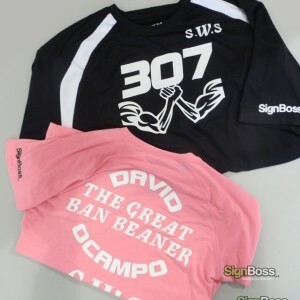 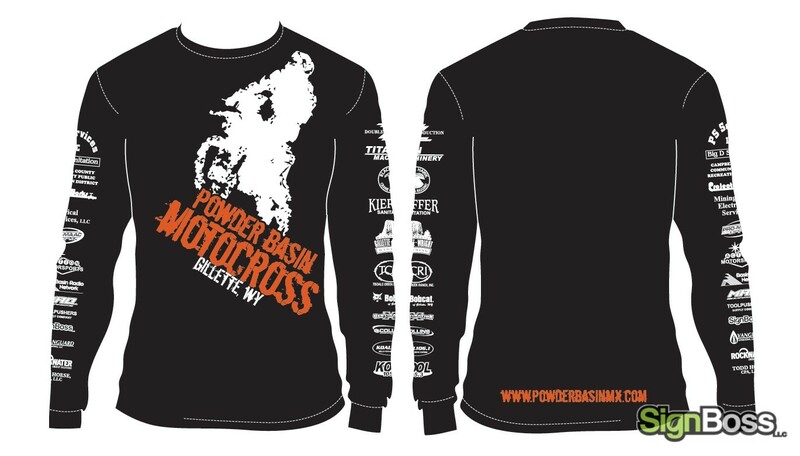 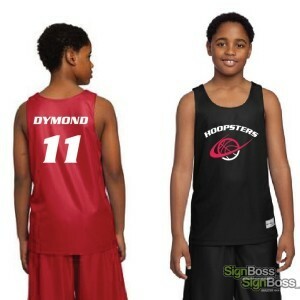 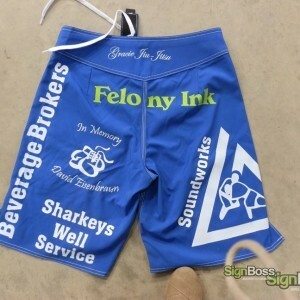 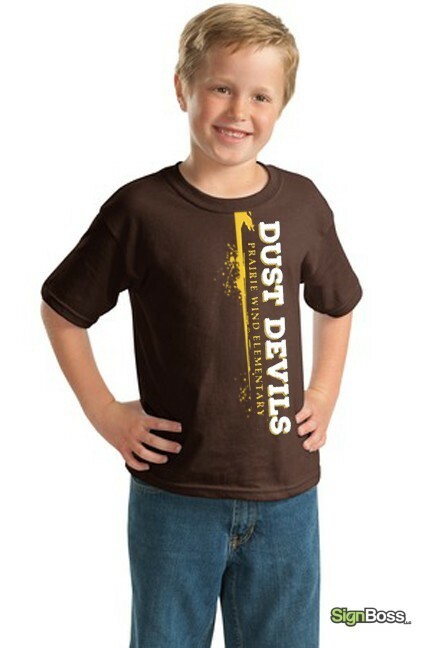 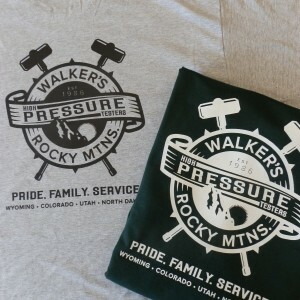 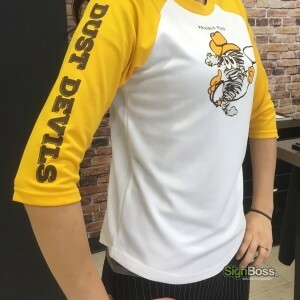 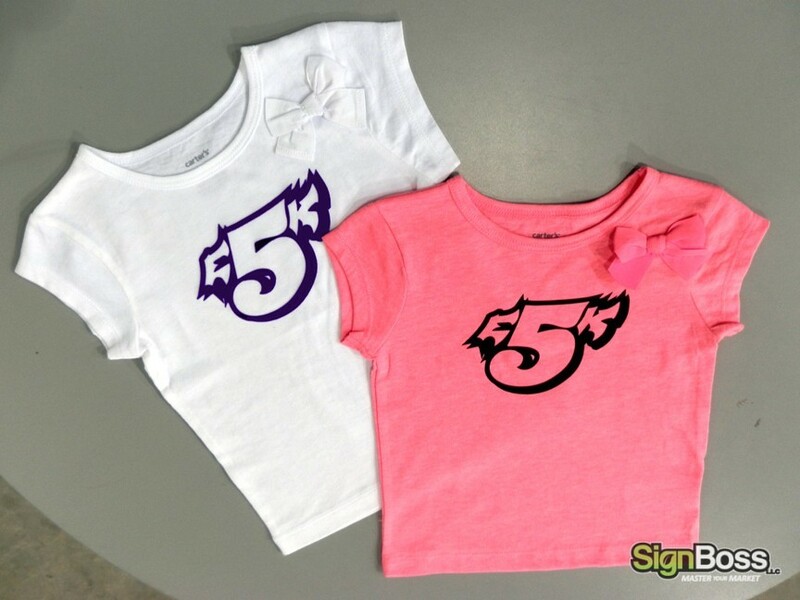 SignBossLLC can do budget-friendly transfers that are similar to screen printing, creative-looking shirts with digital printed vinyl, and even special materials like chrome, camo, clear, silver or a vast selection of colors. 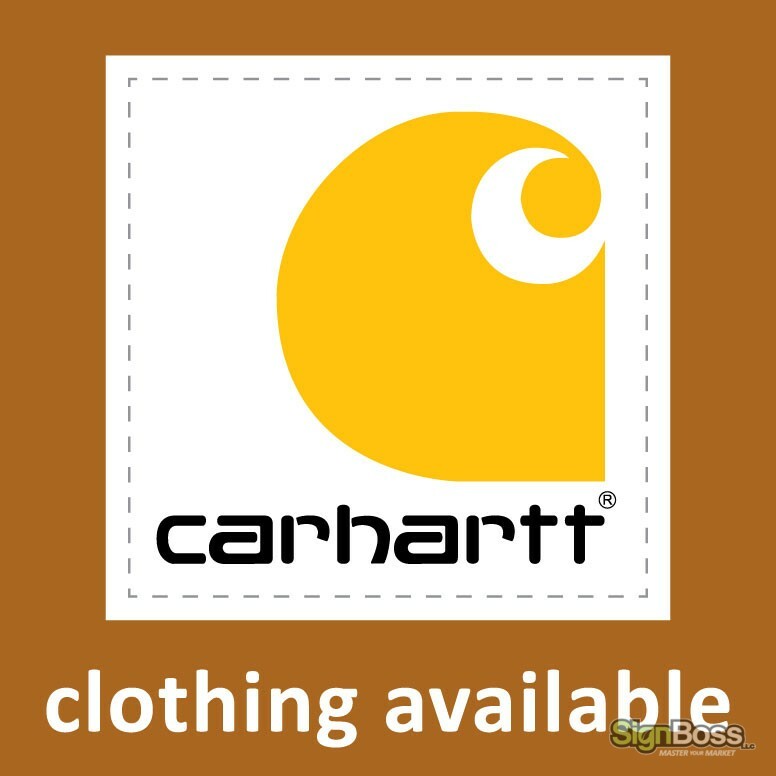 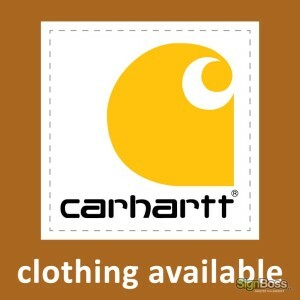 We also offer options for custom Carhartt clothing, you can visit the Carhartt website to see products available to purchase.